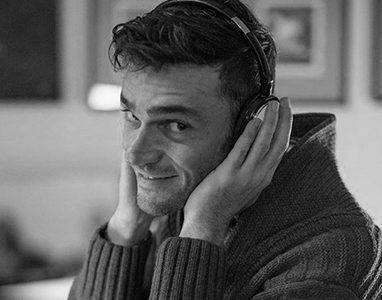 Andrea Dedó DJ has an intense background as musician, dancer and tango teacher along with continuous studies, thanks to which he is always able to interpret to the best the dance-floor. “You are Energy for the milonga!” is one of the best congratulations Andrea received after a milonga set. He likes to think the DJ rules to be giving always new energy to the dancers, trying to propose every time the right tanda at the right moment, and kindling the magic of the milonga. For several years, he has been travelling around Europe to playing at the best international festivals and marathons. His style is unequivocally traditional. Andrea is the artistic director of the International L’Aquila Tango Marathon & Festival, laquilatangofestival.com, as well as the creator and director of the Italian Tango magazine “El Tanguero” eltanguero.it. From 2009, he is the resident DJ at the “Milonga di Camila” in Italy.